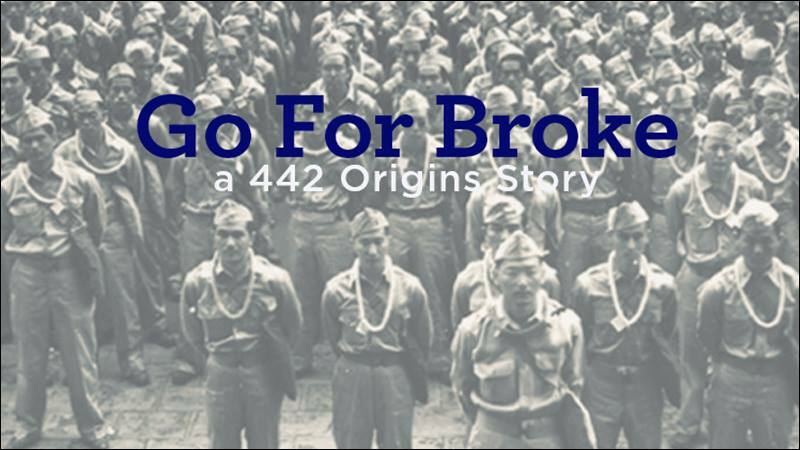 Stacey Hayashi’s movie “Go for Broke: an Origins Story” will make its Maui premier on May 3, 6:30pm at the Historic Iao Theater. 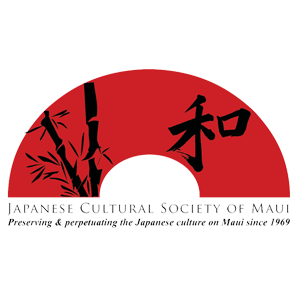 The movie features a star-studded, all-Japanese American cast mostly from Hawaii, and a local crew telling the tale of the start of the famed 442nd Regimental Combat Team of World War II--the most decorated unit in the history of the United States military for its size and length of service. Hayashi’s film, shot entirely in Hawaii at the actual locations at which the real events occurred, chronicles the remarkable storyof the 442nd RCT from its earliest beginnings, to their triumphant formation and deployment “aloha ceremony” at Iolani Palace before heading to basic training at Camp Shelby, Mississippi. The movie stars Oscar-winner Chris Tashima, Peter Shinkoda (Netflix "Daredevil), Cole Horibe ("So You Think You Can Dance"), Ban Daisuke ("Kikaida") and features a soundtrack by ukulele virtuoso Jake Shimabukuro, who also makes his acting debut as Baldwin High School teacher and 100th Infantry Battalion soldier, Saburo Maehara.